There is nothing like incredibly-real training to better prepare you for serious real-life maritime situations. Our ongoing investment in S.M.A.R.T. simulation provides a visually immersive level of realism that is simply not available in other programs. 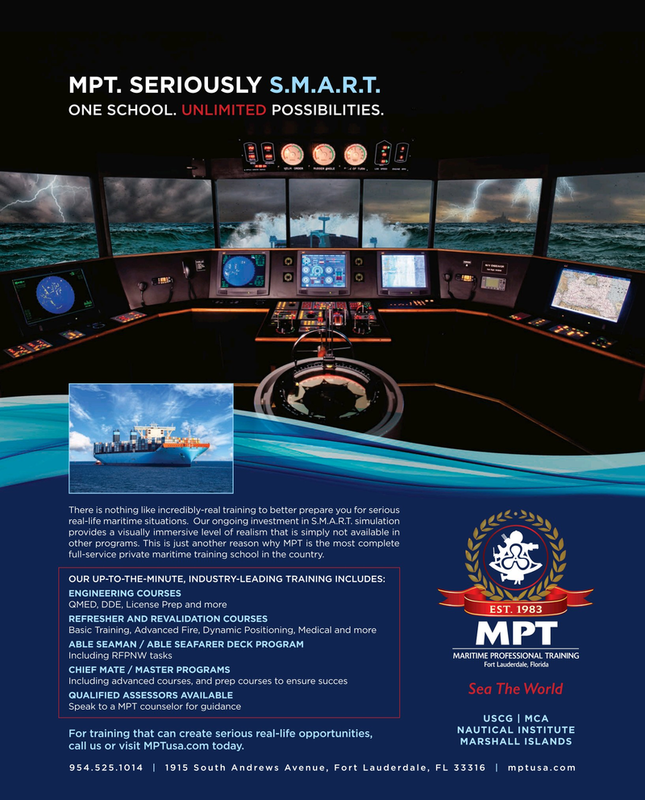 This is just another reason why MPT is the most complete full-service private maritime training school in the country. MARSHALL ISLANDS call us or visit MPTusa.com today.